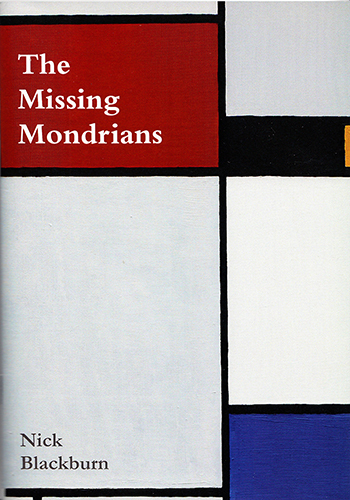 In 2010 I conceived the idea to reconstruct the lost Mondrians. This inclination was brought on by reading of the fate of the 1921 B118 and B119 abstracts: Composition with Large Yellow Plane and Composition with Large Red Plane. The Catalogue Raisonné (CR) describes them as 'lost in fire during the acts of war'. They were both owned by Wim and Tonia Stieltjes and from 1932 on loan to Marlow Moss. There is a summay page showing all the reconstructions here.